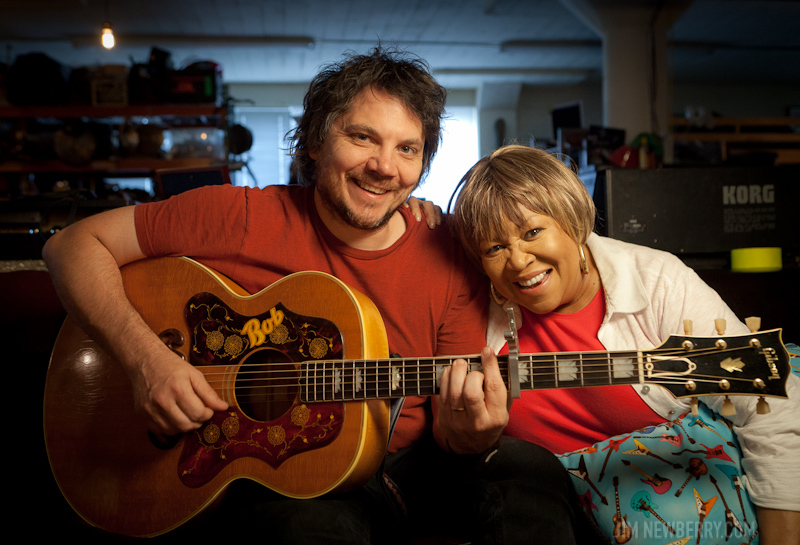 Well, you know I’ve always liked Mavis Staples ever since she was a little girl. She’s always been my favorite… She’s always had my favorite voice. 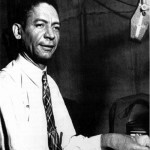 Ferdinand Joseph LaMothe (October 20, 1885 – July 10, 1941), known professionally as Jelly Roll Morton was an American ragtime and early jazz pianist, bandleader and composer.Widely recognized as a pivotal figure in early jazz, Morton is perhaps most notable as jazz’s first arranger, proving that a genre rooted in improvisation could retain its essential spirit and characteristics when notated. 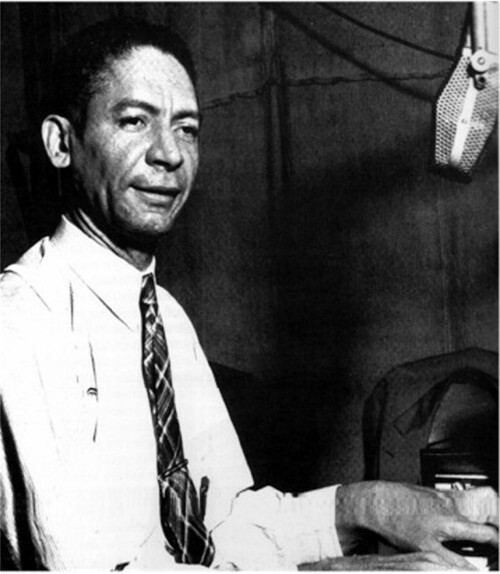 His composition “Jelly Roll Blues” was the first published jazz composition, in 1915. 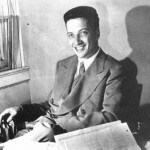 Hammond was instrumental in sparking or furthering numerous musical careers, including those of Benny Goodman, Charlie Christian, Billie Holiday, Count Basie, Teddy Wilson,Big Joe Turner, Pete Seeger, Babatunde Olatunji, Aretha Franklin, George Benson, Bob Dylan, Freddie Green, Leonard Cohen, Bruce Springsteen, Arthur Russell, Asha Puthli and Stevie Ray Vaughan. He is also largely responsible for the revival of delta blues artist Robert Johnson’s music. 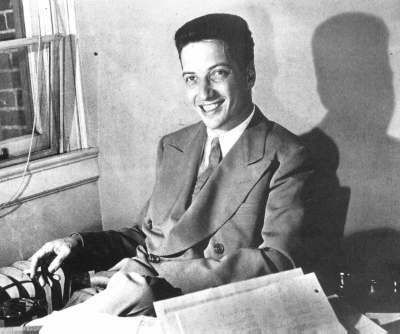 He also strived for racial integration, not only in the musical frontier but in the United States in general. 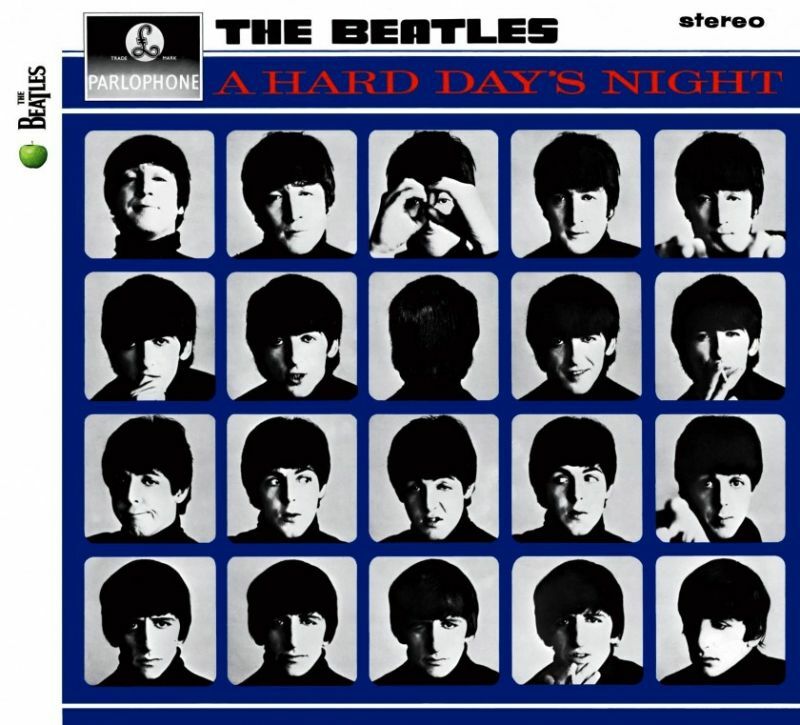 A Hard Day’s Night is the third studio album by British rock group the Beatles, released on 10 July 1964, with side one containing songs from the soundtrack to their film A Hard Day’s Night. 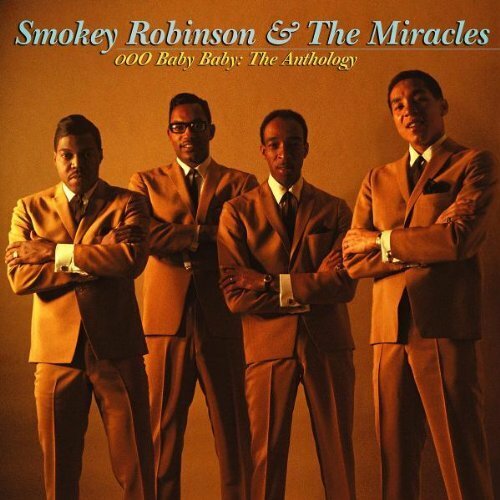 The American version of the album was released two weeks earlier, on 26 June 1964 by United Artists Records, with a different track listing. 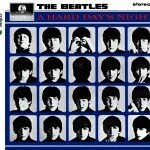 This is the first Beatles album to be recorded entirely on four-track tape, allowing for good stereo mixes. Mavis Staples was born July 10, 1939 in Chicago, Illinois she is an American rhythm and blues and gospel singer, actress and civil rights activist who recorded with The Staple Singers, her family’s band. 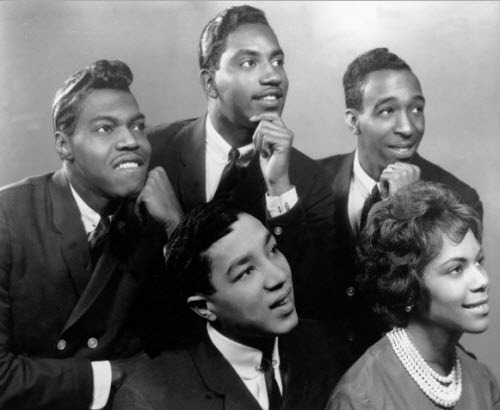 The Staple Singers were an American gospel, soul, and R&B singing group. Roebuck “Pops” Staples (1914–2000), the patriarch of the family, formed the group with his children Cleotha (1934–2013), Pervis (b. 1935), Yvonne (b. 1936), and Mavis (b. 1939). They are best known for their 1970s hits “Respect Yourself”, “I’ll Take You There”, “If You’re Ready (Come Go with Me)”, and “Let’s Do It Again”. 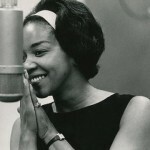 She first recorded solo for Stax subsidiary Volt in 1969. Subsequent efforts included a Curtis Mayfield-produced soundtrack on Curtom, a disappointing nod to disco for Warner in 1979, a misguided stab at electro-pop with Holland-Dozier-Holland in 1984, and an uneven album for Paisley Park. 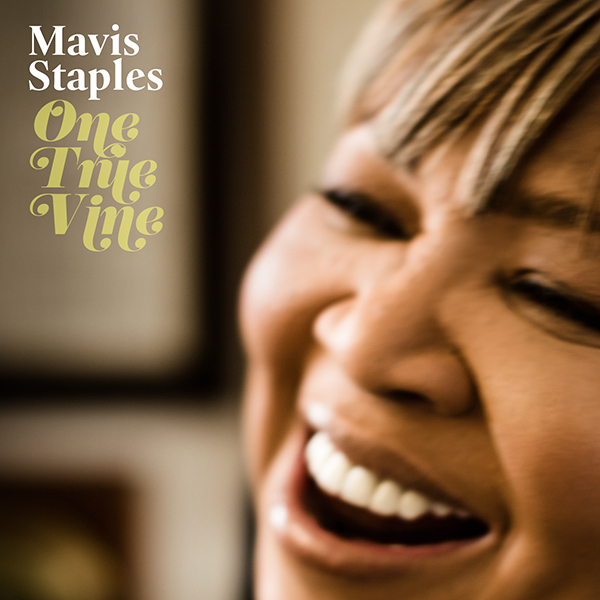 Staples has a rich contralto voice that has neither the range of Aretha Franklin nor the power of Patti LaBelle. Her otherworldly power comes instead from a masterful command of phrasing and a deep-seated sensuality expressed through timbre manipulation. 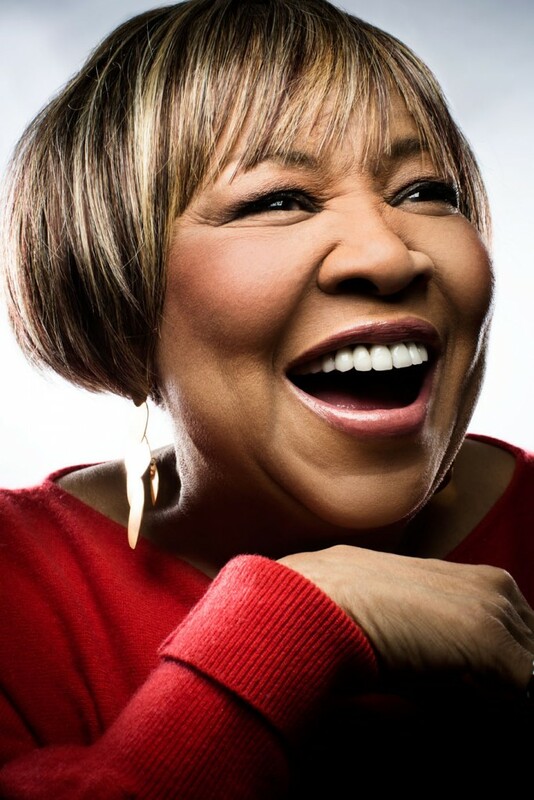 Both the Staple Singers andMavis found fresh audiences stemming from their participation on the CD Rhythm Country and Blues, and in 1996 she issued Spirituals & Gospel: Dedicated to Mahalia Jackson. Her next recording project didn’t land for another eight years, although Have a Little Faith on Alligator became her highest-profile release in years. We’ll Never Turn Back appeared three years later in 2007. Staples teamed up with Wilco’s Jeff Tweedy as producer for 2010’s You Are Not Alone, which won the 2011 Grammy Award in the category of Best Americana Album. One True Vine, released in 2013, was also produced by Tweedy and featured a mix of old and new songs written by the likes of George Clinton, Alan Sparhawk (Low), and Nick Lowe. 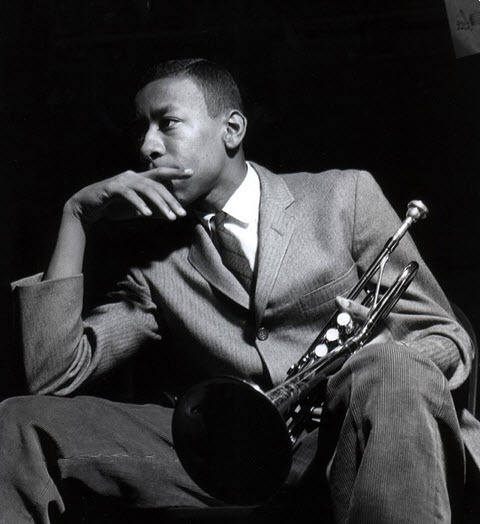 A cornerstone of the Blue Note label roster prior to his tragic demise, Lee Morgan was one of hard bop’s greatest trumpeters, and indeed one of the finest of the ’60s. An all-around master of his instrument modeled after Clifford Brown, Morgan boasted an effortless, virtuosic technique and a full, supple, muscular tone that was just as powerful in the high register. 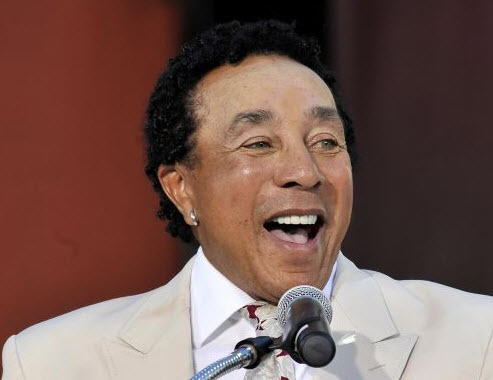 His playing was always emotionally charged, regardless of the specific mood: cocky and exuberant on up-tempo groovers, blistering on bop-oriented technical showcases, sweet and sensitive on ballads. 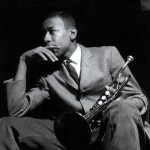 In his early days as a teen prodigy, Morgan was a busy soloist with a taste for long, graceful lines, and honed his personal style while serving an apprenticeship in Art Blakey‘s Jazz Messengers. As his original compositions began to take in elements of blues and R&B, he made greater use of space and developed an infectiously funky rhythmic sense. He also found ways to mimic human vocal inflections by stuttering, slurring his articulations, and employing half-valved sound effects. 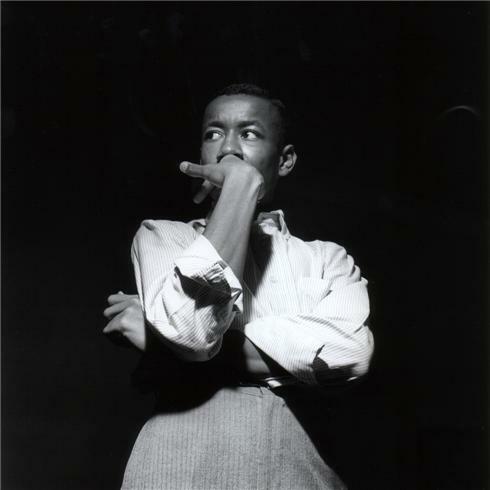 Toward the end of his career, Morgan was increasingly moving into modal music and free bop, hinting at the avant-garde but remaining grounded in tradition. 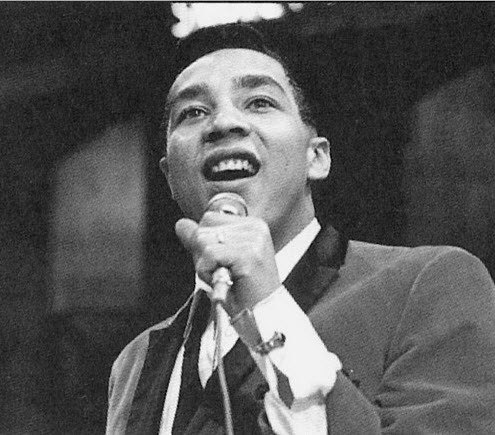 He had already overcome a severe drug addiction, but sadly, he would not live to continue his musical growth; he was shot to death by his common-law wife in 1972. The Penguin Guide to Jazz selected this album as part of its suggested “Core Collection” (with a crown) calling the title track “a glorious 24-bar theme as sinuous and stinging as the beast of the title. It was both the best and worst thing that was ever to happen to Morgan before the awful events of 19 February 1972.” The album was identified by Scott Yanow in his Allmusic essay “Hard Bop” as one of the 17 Essential Hard Bop Recordings.